Our fully equipped workshops are able to cope with the full range of customer needs. We have a car park and a waiting area and our friendly reception staff are on hand to ensure your visit is as pleasant as possible. We have a team of skilled mechanics who are time served and fully accredited with Roadside service vans available for immediate despatch. We also have a programme in place for growing the business with an apprenticeship scheme. 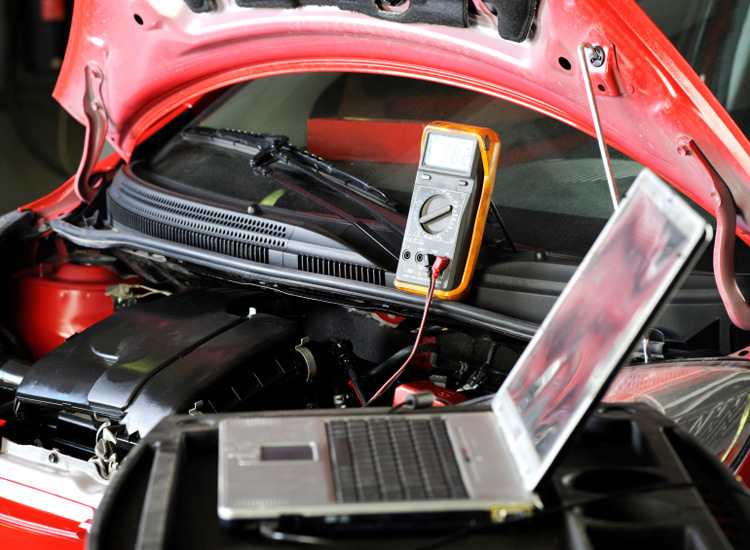 We can undertake all mechanical repairs, car and van MOT's, servicing, fleet checks, diagnostic checks and can also carry out a fast fit service with brakes, clutch, batteries and tyres. 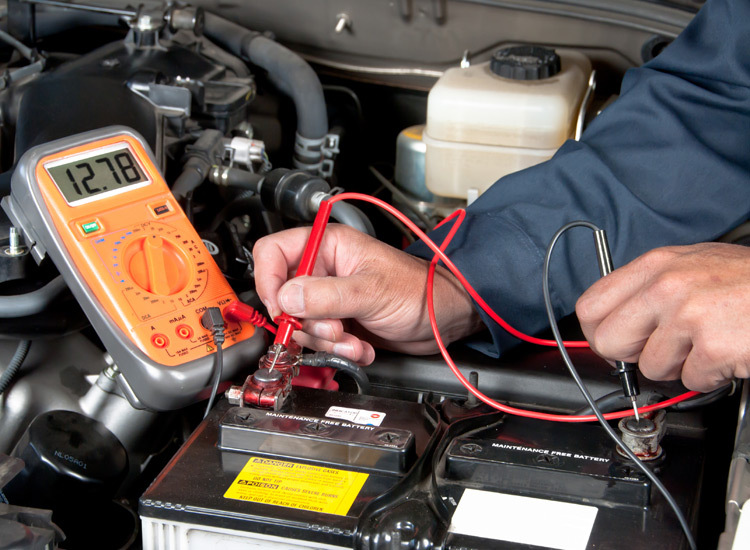 We can also offer a collect and delivery service for customers for MOTs and repairs. Ensuring minimal downtime for our customers. Free Pick up and Return Service to your place of work within 10 mile radius.